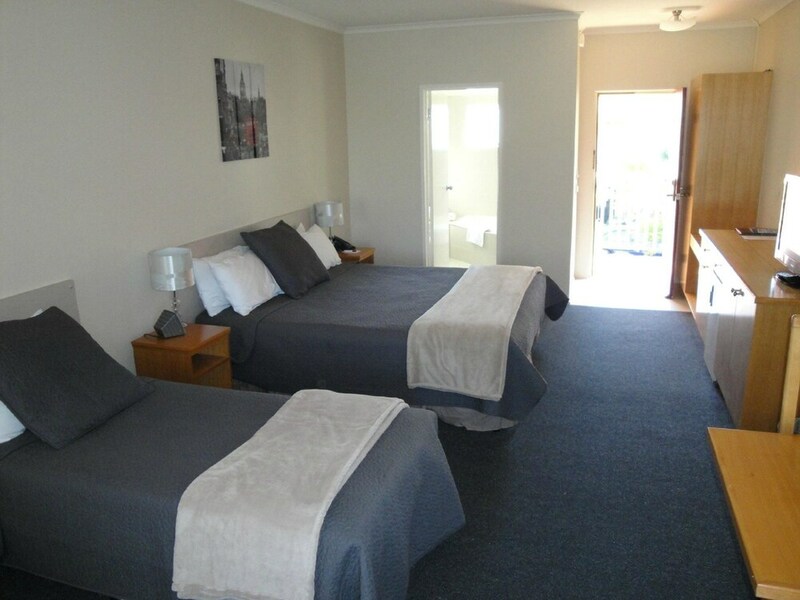 Situated in the suburbs, this motel is within 3 mi (5 km) of Flemington Racecourse, Highpoint Shopping Centre, and Melbourne Star Observation Wheel. Royal Melbourne Showgrounds is 1.7 mi (2.7 km) away. Footscray Station is 15 minutes by foot and Middle Footscray Station is 15 minutes. A restaurant, a bar/lounge, and a coffee shop/café are available at this motel. Self parking is free. Additionally, WiFi in public areas, 24-hour room service, and dry cleaning are onsite. All 39 rooms provide conveniences like sitting areas and refrigerators, plus 24-hour room service and LCD TVs with cable channels. Other amenities available to guests include WiFi, DVD players, and coffee makers. The motel offers a restaurant and a coffee shop/café. A bar/lounge is on site where guests can unwind with a drink. Wireless Internet access is available for a surcharge. This business-friendly motel also offers barbecue grills, laundry facilities, and dry cleaning/laundry services. Onsite self parking is complimentary. Footscray Motor Inn has designated areas for smoking. Rollaway/extra beds are available for AUD 20.00 per night.